WASHINGTON - Four years after a retired FBI agent mysteriously vanished inside Iran, U.S. officials have received irrefutable proof he is alive, a dramatic development that has sharply intensified secret negotiations to bring him home, CBS News has confirmed. The U.S. had lacked reliable information about whether Robert Levinson was alive or dead since he disappeared in March 2007 from the Iranian island of Kish. It remains unclear who exactly is holding Levinson or where he is, but the proof that he is alive is a rare hopeful sign in a case that had seemingly gone cold. The State Department issued a three-sentence statement Thursday saying it had indications Levinson was in southwest Asia and asking Iran for help. The AP has learned fuller details after a lengthy investigation into Levinson's disappearance and the effort to get him back to the U.S.
Iran has repeatedly said it has no information about Levinson, but U.S. diplomats and investigators have long said they believed he was taken by Iranian government agents. As years passed, many in the U.S. government believed the 63-year-old with diabetes and high blood pressure might have died. But late last year, Levinson's family received proof that he was alive. Investigators confirmed its authenticity and that it was recent, current and former officials said. Officials say they believe he is still alive. The AP has known about the proof since shortly after it arrived but delayed reporting it because officials said any publicity would jeopardize the ability to get Levinson home. The AP is not disclosing the nature of the proof because officials believe that would hurt efforts to free him. The current and former officials who discussed the matter insisted on anonymity because the issue is so sensitive. Next Wednesday will mark the fourth anniversary of Levinson's disappearance. With proof that he is alive, the case becomes one of the longer international hostage situations involving U.S. citizens. No one has publicly acknowledged holding him. The U.S. announcement Thursday was an abrupt change in tone from what had been stalemated discussions. The U.S. has previously expressed deep frustration over what it said was Iran's lack of cooperation. Iranian President Mahmoud Ahmadinejad has been circumspect about what his country knows about Levinson. In the course of a single interview, he has said he had no information, has offered to help and then has accused the FBI of withholding information about why Levinson was in Iran. Levinson, whose home is in Coral Springs, Fla., a suburb of Fort Lauderdale, retired from the FBI in 1998 and became a private investigator. He was investigating cigarette smuggling in early 2007 and his family has said that effort took him to Iran. Kish is a popular resort area and a hotbed of smuggling and organized crime. It is also a free trade zone, meaning U.S. citizens do not need visas to travel there. Authorities don't know why the evidence that Levinson was alive surfaced now, after years of silence. But it has touched off the most hopeful round of diplomacy since he disappeared. Iran shares borders with the southwest Asian countries of Pakistan and Afghanistan, raising the possibility that Levinson was shuttled into one of those countries. Both border crossings are known smuggling routes. The route into Pakistan leads into a lawless tribal region that's home to insurgents, terrorist groups and criminal organizations. 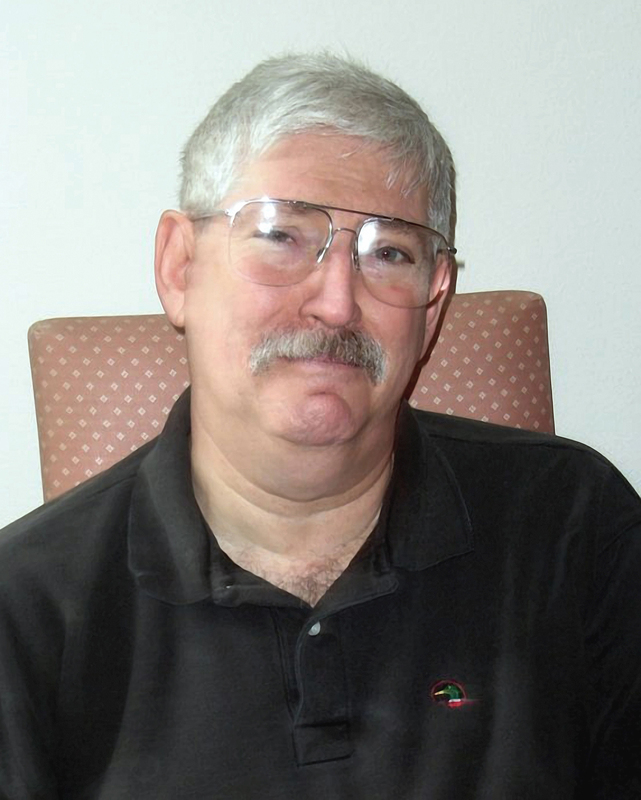 Levinson disappeared after a meeting with Dawud Salahuddin, an American fugitive wanted for the assassination of a former Iranian diplomat in Maryland in 1980. Salahuddin has said he last saw Levinson being questioned by Iranian officials. Levinson's distinctive signature was used to check out of his hotel, but he never made it to the airport. Over the years, stories have trickled in from witnesses claiming to have evidence about Levinson's whereabouts. But like so much about Iran, the U.S. was never able to verify those accounts. An Iranian defector now living in the United States, Reza Kahlili, told the AP that Levinson was picked up by the Quds Force, a unit of Iran's Revolutionary Guard. Kahlili said he was told by sources inside Iran that Levinson was investigating money laundering and discovered a link between the Russian mob and the Revolutionary Guard. Kahlili said Levinson was taken to a safe house in Tehran but he does not know what happened to him. A former FBI official said the U.S. was aware of that account and, though he described Kahlili as credible, the U.S. could never confirm his story. In 2009, an Iranian defector told U.S. authorities that, while imprisoned by Iran's Revolutionary Guard, he saw the name "B. Levinson" scrawled on the door frame of his cell. That account was included in a diplomatic memorandum obtained by WikiLeaks and published last month. Former officials have raised doubts about the defector, however, and when the AP located him in Europe in early January, he said he never saw Levinson's name. The State Department has repeatedly called on Iran to provide more information about Levinson. U.S. diplomats have also asked foreign leaders to intervene. Even the Vatican was enlisted, but in 2008 the Iranian government chastised the pope's ambassador to Tehran, saying the Vatican had no business asking about the case, according to State Department documents. In 2009, Secretary of State Hillary Rodham Clinton ordered a fresh diplomatic push. At a United Nations conference at The Hague that year, Clinton personally passed a note to Iranian officials, urging them to help find Levinson.